Red flowers on black always remind me of gypsy stories and that wild, passionate kind of love that is the stuff of novels and movies. Flower motifs is not something I wear often, but when I do I notice that they put me in a romantic mood and lift my spirits. 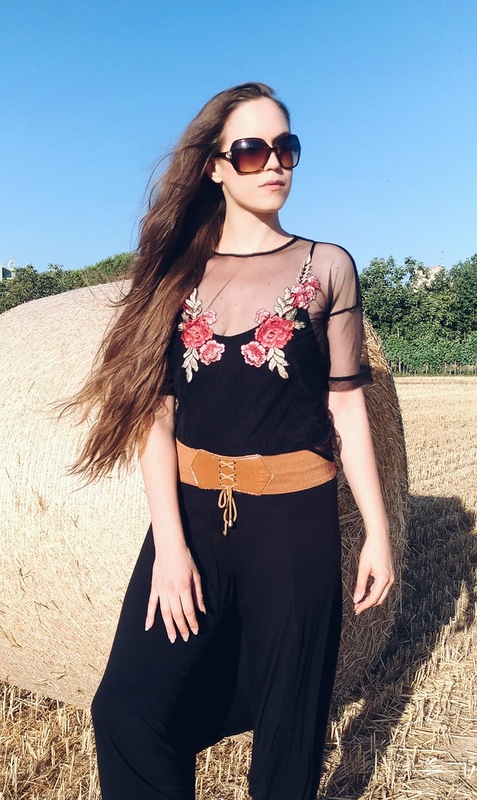 This embroidered mesh top and breezy harem pants were just what I needed on this very, very hot July day. 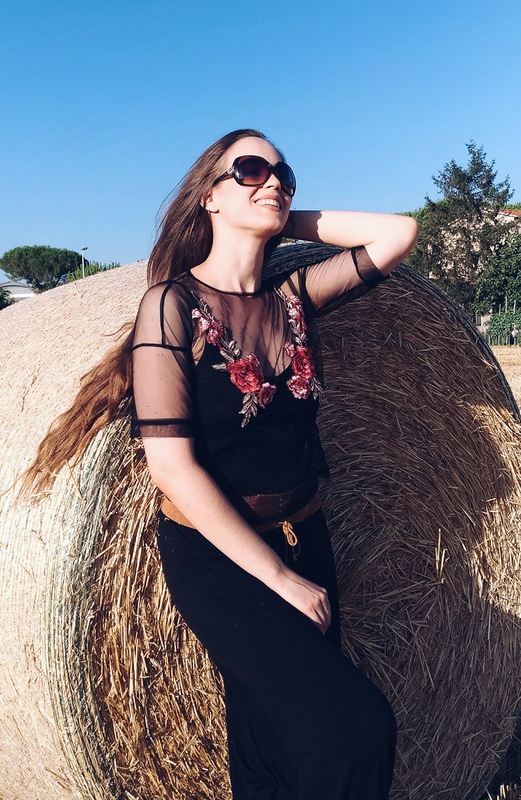 Air dried hair, large sunglasses and a touch of blush - my favourite accessories this summer. To most of us style is the way we express ourselves and communicate our personality to the world. The team behind To The Tens, a new collaborative commerce platform, thinks the same way. 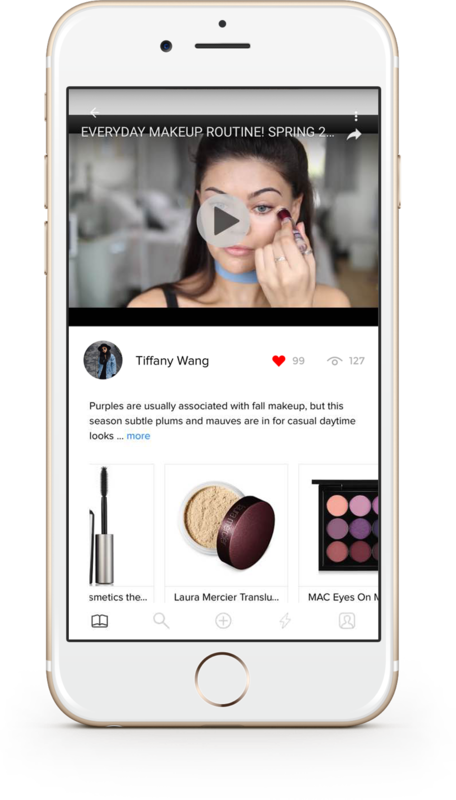 The app was created to bring people together through shoppable social sharing which transforms our love of fashion into a personalized and interactive experience, turning inspiration into sales. Sounds like the future of online shopping, doesn't it? Download their free iPhone or Android app and try it out right now! We all know that sunbathing damages our skin and makes wrinkles appear ahead of time, but we still want that healthy, glowing beach babe tan. 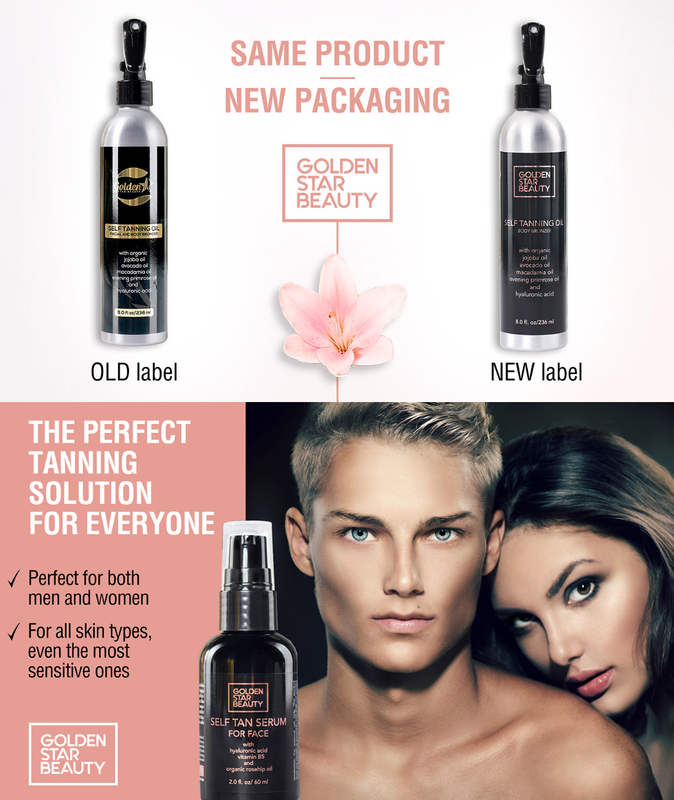 Thankfully, Golden Star Beauty comes to our rescue with their self tanning oil and face serum, so that you can have beautiful sunkissed skin while also nourishing it with vitamins and organic oils. Their products don't have an unpleasant smell and will give you an even, golden brown coverage. For more information follow them on Ig, Fb and Twitter! 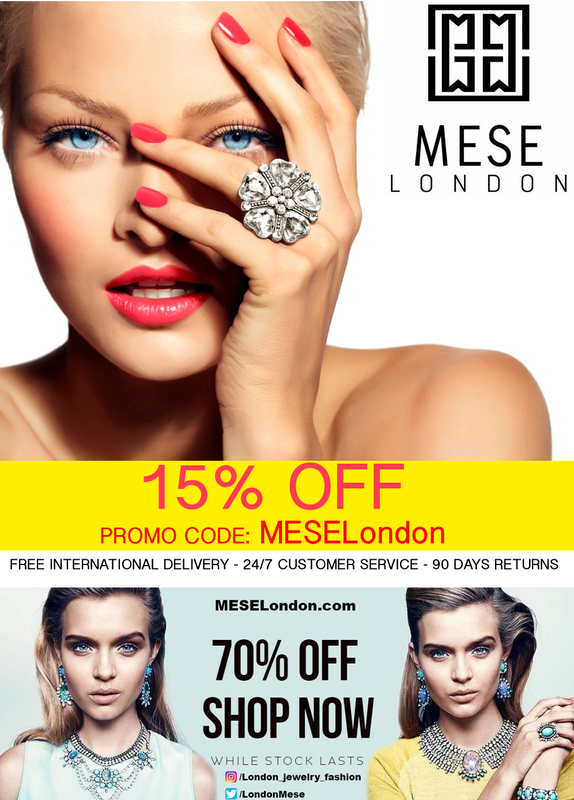 MESE London – Online Jewellery Store has been at the front of leading worldwide brands, priding in quality, workmanship and outstanding customer service. MESE London’s core belief is giving back to society, making our home a better place for everyone. Recognized across the world, as founders and sole distributors of brands such as ‘MESE London’, this UK based company strives to add real value to customers and raise the standard for their satisfaction. Featuring popular categories of Jewellery such as necklaces, pendants, bracelets and cufflinks for men and women, this online jewellery store has been acclaimed by both national media outlets and loyal returning customers alike. As a fashion minded online store, we focus mainly on FAST DELIVERY and QUALITY PRODUCTS, while extending the range of our jewellery products. 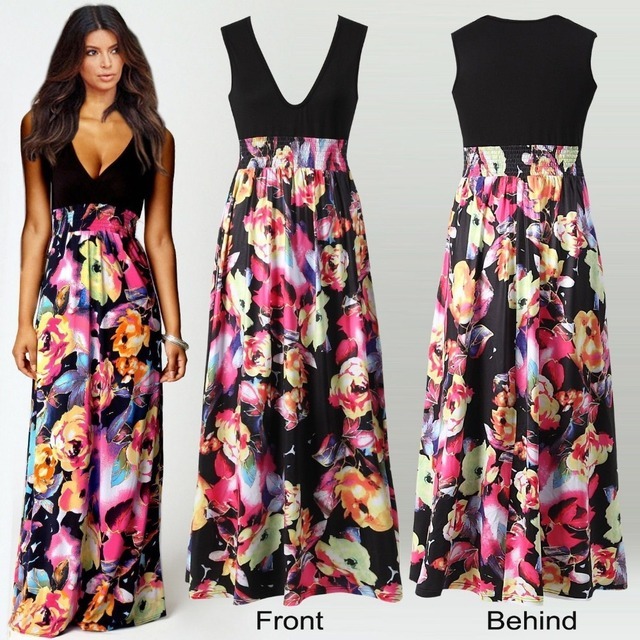 Do you ever find yourself surfing the web when you come across a picture of a dress you love or sunglasses that stand out to you and you begin to wonder where can I buy this? Wonder no more, now there is a new free Chrome web extension that allows you to “Shop the Look” directly from inside any pictures in your browser. 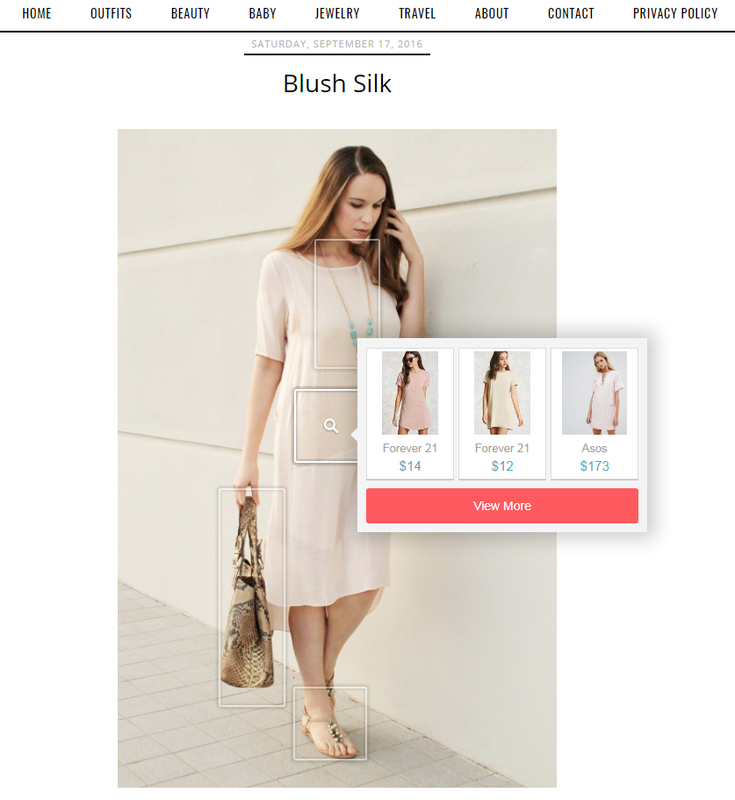 The Fashion Box was recently released to help all fashion enthusiasts not only shop at the most convenient time but also compare similar looks for different prices depending on your budget. Ehelpent is a new online store powered by Threadless.com. 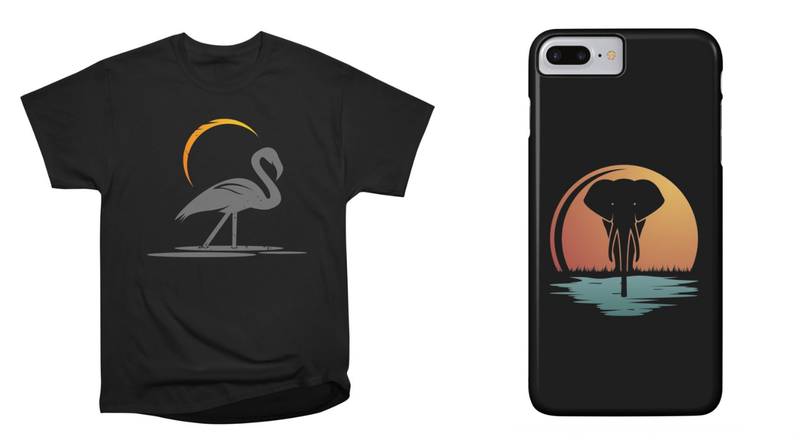 They offer a beautiful selection of high quality men's, women's and kid's apparel and accessories as well as home decor featuring stunning graphic art. Ehelpent is an all-round lifestyle brand with a strong personality you will love. Don't look for their designs anywhere else, because everything you see on their website is unique and only available on ehelpent.com. Follow them on Facebook and Instagram to keep up with their news! When are looking to buy clothes and accessories online, it's easy to get lost in a maze of thousands of different websites with millions of different designs. It helps to have an online store you can trust to have the latest fashions at an affordable price. 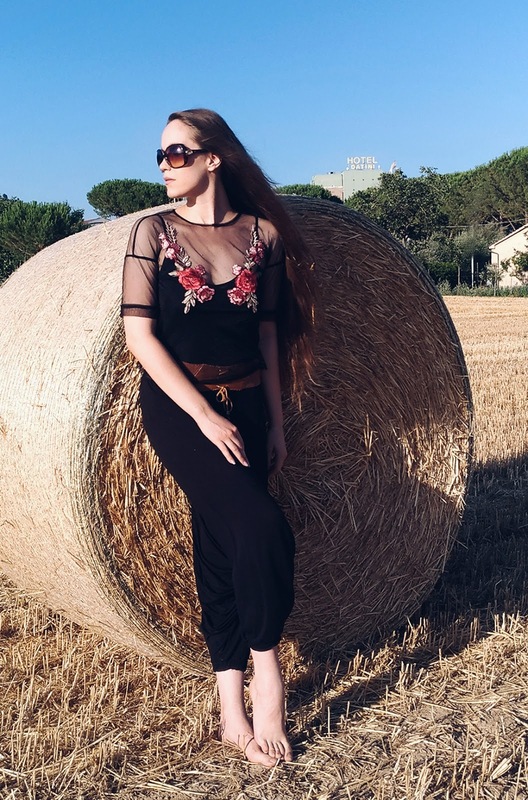 Tikki Fashions offers a curated selection of clothes, accessories, shoes, handbags and even underwear, as well as beautiful and affordable evening wear. They have great prices and styles that are always on the edge of fashion. Check them out! You look so chic! Love the top.